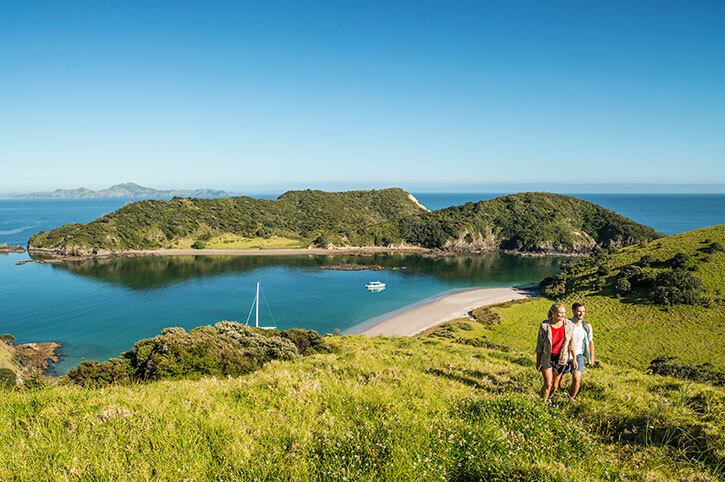 The best of both islands: combine the calm of the Bay of Islands with an action-packed self drive around the South Island with a scenic rail journey from Auckland to Wellington in between. Arrive into New Zealand’s North Island and the gateway city of Auckland. On arrival collect your car from the airport and drive into the ‘City of Sails’ for an overnight stay. Enjoy the rest of the day at leisure to explore. 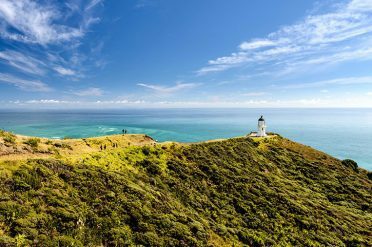 Drive along the scenic Hibiscus Coast to the Bay of Islands. Here you can relax and unwind and shake off the jet lag. 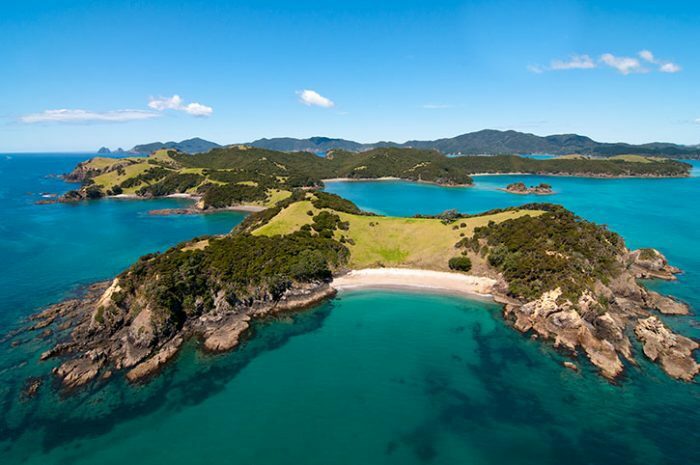 Take a boat cruise through the famous ‘Hole in the Rock’, swim with dolphins and be sure to visit the Waitangi Treaty Grounds, one of New Zealand’s most significant historical sites. 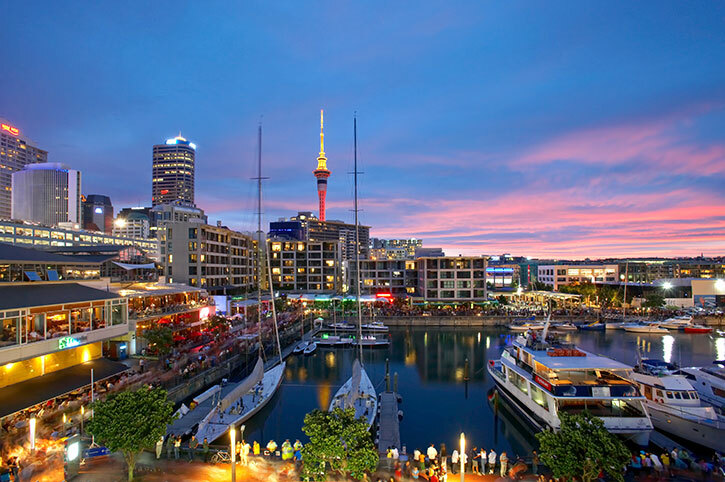 Travel back to bright lights of Auckland for an overnight stay. Dine in one of the waterfront restaurants of Viaduct Harbour or watch the sunset with a dinner cruise around Auckland Harbour. 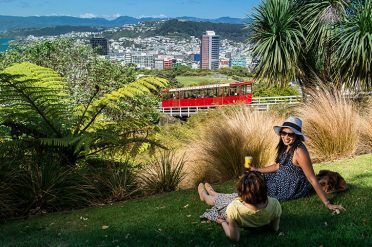 Watch the North Island become a moving postcard as you travel the length of the island on board the Northern Explorer rail journey. Travel through the fertile farmland of Waitoko and the volcanic peaks of the Central Plateau before arriving the nation’s capital for a two-night stay. 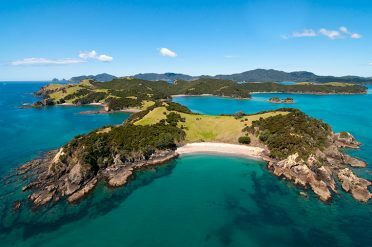 Board the Interisland ferry and sail across the Cook Strait to the South Island port gateway of Picton. 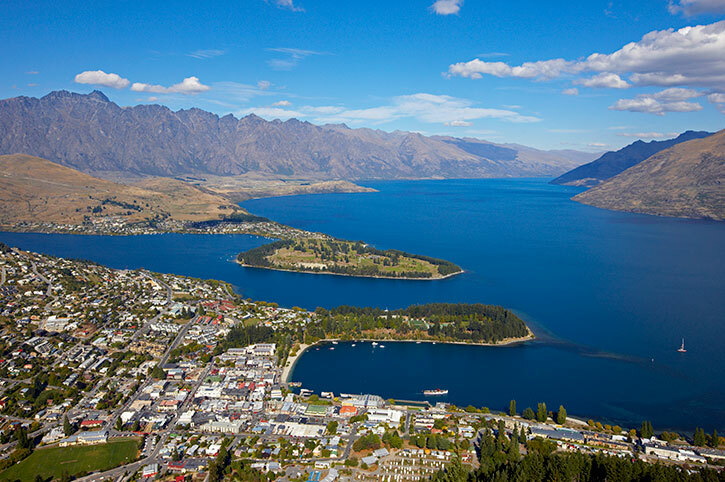 Begin your South Island self drive as soon as you arrive by collecting your car at the ferry depot and driving to Nelson for an overnight stay. Drive through the Able Tasman and Kahurangi National Park and meander down the dramatic and rugged West Coast. Marvel at the Pancake Rocks and blowholes of Punakaiki before arriving into Greymouth, a town laced in jade and gold mining history. Your journey continues south through untamed natural wilderness and rainforests to Franz Josef Glacier. 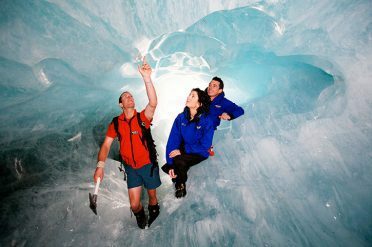 This giant ice flow can be viewed from the valley floor or from the vantage point of an unforgettable helicopter and hike experience. 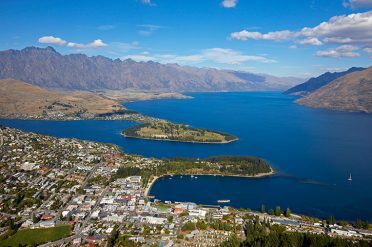 Travel through the pretty lakeside town of Wanaka and onwards to the South Island’s most popular resort town. A three-night stay in Queenstown will allow you time to explore and enjoy many of the activities on offer. Take a cable car ride to the top of Bob’s Peak for the ultimate view of the town and surrounding Remarkable Mountains or opt for one of the more adrenaline fuelled activities such as a bungee or parasailing experience from this scenic lookout point. Make the final drive back along the Canterbury Plains and arrive into Christchurch for an overnight stay. Visit the International Antarctic Centre and stroll around the landscaped gardens of Hagley Park. Check out of your hotel and return you car to the airport before boarding your onward flight. Guide prices shown are per person based on two sharing standard accommodation. Prices vary according to season and standard of accommodation chosen. This itinerary shows the type of holiday you can enjoy with Freedom Destinations. You can change it to suit your individual needs.